This Khao Sok Map and directions page will help you get from Phuket, Krabi, or Surat Thani to Khao Sok. We are ideally located between Southern Thailand’s main travel destinations. Accordingly, we offer private transfers by car or van from anywhere in Southern Thailand and Khao Sok map below. Alternately, getting here with public transport is easy. Call us when you have arrived at the Khao Sok bus stop and we’ll pick you up for free. It takes only 2-3 hours to get from Phuket to Khao Sok or from Krabi to Khao Sok. It’s about the same drive time to Don Sak Pier, the transfer point for ferries from Koh Phangan, Koh Tao, and Koh Samui. As our Khao Sok map shows, guests can fly into Surat Thani, Phuket, or Krabi airports. Surat Thani airport to Khao Sok is about 1.5 hours drive, while Krabi airport is 2 hours away. 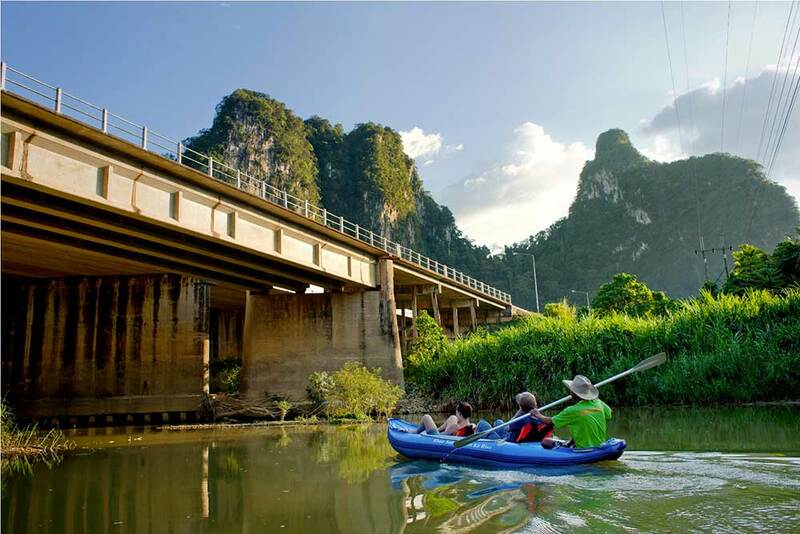 Be sure to visit our blog for information on the journey from Surat Thani airport to Khao Sok. Phuket airport has the most flight options, including many international connections, and is 2.5-3 hours from Khao Sok. Use Skyscanner to find cheap flights to any of these airports. Upon arrival at the airport, we can send a car to pick you up or you can take public transport. When arriving via public transport, please get dropped off at “Khao Sok” This bust stop is at the intersection of the highway and the street to the National Park. 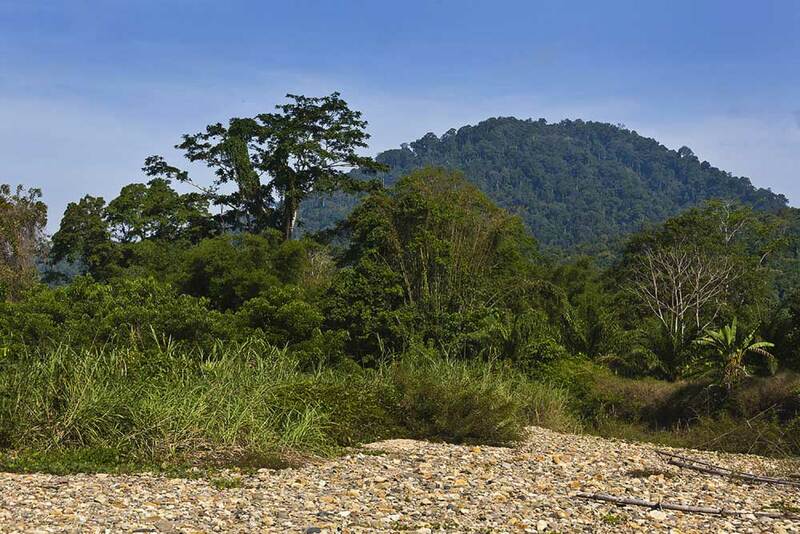 From there, walk north toward the National Park for 900m, and look on you right side – here we are! Plane: Flights from Bangkok to Surat Thani Airport can be very cheap, in fact, promotional fares are often the cheapest option. From Surat Thani Airport we can easily arrange a pick-up with a private car. Alternately, you can take the regular Pantip Travel van to Surat Thani town where you can board a minivan to Khao Sok. You can take an air-conditioned, 2nd class sleeper train, (approximately 800 Baht one-way) to Surat Thani train station. Then, from the train station in Surat Thani, you can take a bus to Khao Sok. When you have arrived at the train station, exit the front entrance and turn right. After 30 meters you will see the stop for the Surat Thani to Phuket bus. Note: Trains in Thailand can often be delayed, therefore, allow some time to ensure you make your connection. Several night buses leave Bangkok for Surat Thani every evening (approx. 800-1,100 Baht one-way). As a result, you should be able to catch a bus going all the way to Khao Sok. Buses leave in the early evening and arrive in the morning. The Southern Bus Terminal (Sai Tai Mai) has buses that travel to the southern provinces. You find this bus terminal at Phutthamonthon Soi 1 in Bang Ramat, Taling Chan, Northern Thonburi. Call 0 2434 5557-8 or check Sawadee.com for more details about the Bangkok bus timetable. From Surat Thani bus station, you can take a bus or shared van to Khao Sok. Phuket Town: Buses depart from the central bus station in Phuket town (heading towards Surat Thani) roughly every hour from 7am to 3pm. The bus will take you to the Khao Sok bus stop – the ride is about 4 hours. Check out our Khao Sok map to get an idea of distance and travel time! The public bus has a stop about 5 kilometers from the airport. Buses come from Phuket Town, and reach the stop closest to the airport 30-45 minutes later. There is also a public bus from the Airport to the central bus station in Phuket town. In contrast to Surat Thani or Phuket, there is no direct public transportation by bus from Krabi. However, you can book a shared minivan with Hat Yai World Tour to Khao Sok National Park via most hotels and travel agents. Vans usually leave every day around 9am and 11am (3.5 hours / 450 baht per person). 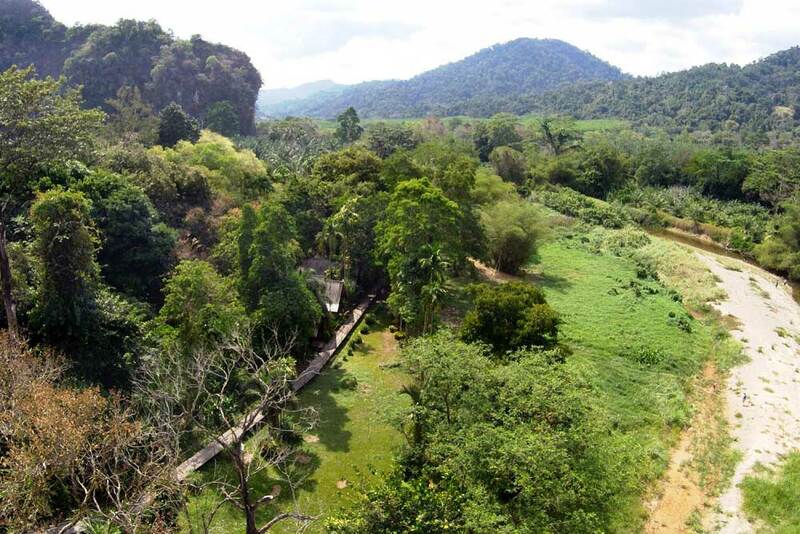 Try to get a van directly to Khao Sok and avoid minivans taking the long detour via Khao Lak. Take a look a the Khao Sok map to get a sense of difference. Surat Thani Airport: This airport is the closest to our resort, however there is no reliable public transportation to directly to Khao Sok. First, you will need to get into Surat Thani town. Pantip travel has a shared van stop in front of the airport. These vans will bring you into Surat Thani town for about 100 Baht. 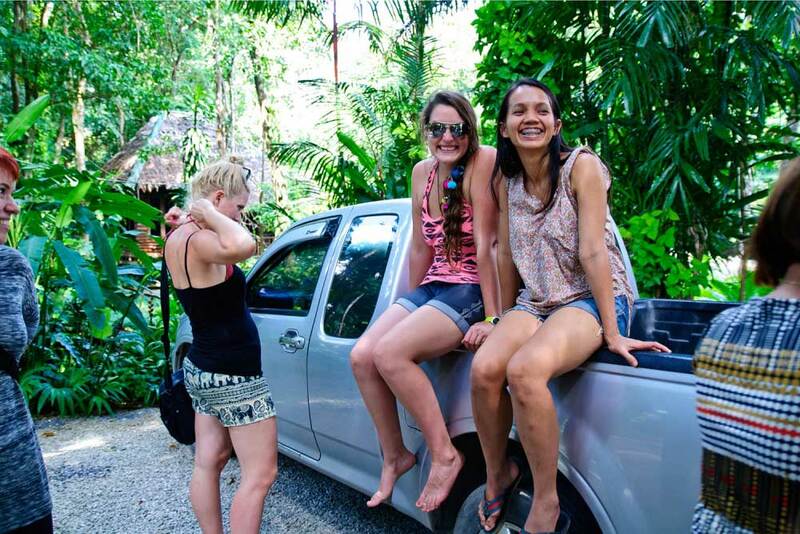 Shared vans direct to Khao Sok are sometimes available. Therefore it’s worth asking for one before heading in to Surat Thani town. Public transportation is easy to get from Surat Thani town. For instance, there are hourly van departures from from the minivan station (250 Baht) every hour between 7am and 5pm. Alternately, buses depart from the public bus station (120 Baht) every hour between 7am and 5pm. 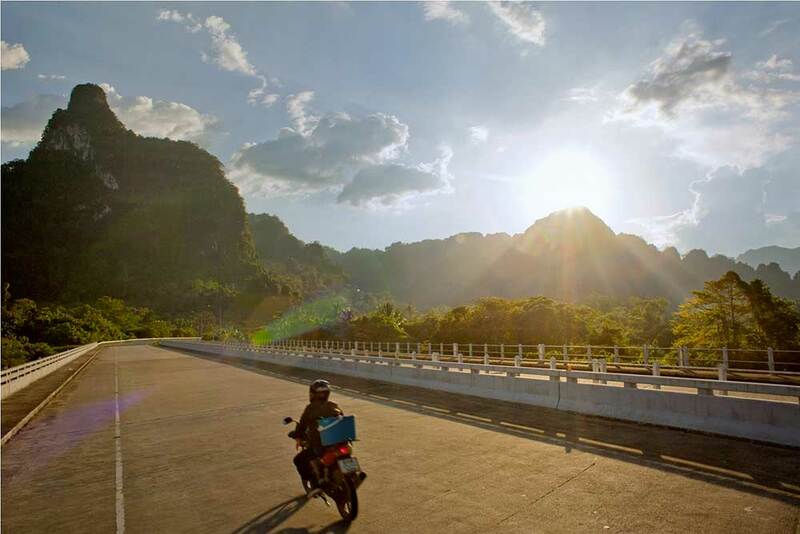 A minivan from Surat Thani to Khao Sok is the fastest option. When you have arrived in Surat Thani, exit the front entrance and turn right. After 30 meters you will see the stop for the Surat Thani to Phuket bus (2 hours / 120 Baht). Similarly, at the Wut Travel Agency you can buy tickets for the hourly minivan from Surat Thani to Khao Sok. Their office is directly across the street from the station and they can be reached at 081 978 3928. They will call the driver for you, otherwise the van will not stop at the station. 1) We can pick you up by private car. Please contact us for prices. 2) Your ferry company can provide a bus transfer to Surat Thani town. From here you can take a shared van or public bus to Khao Sok. Ask the staff at the ferry office for details. 3) Catch a shared van from Don Sak to Khao Sok. For the specific pickup location, ask the staff at the ferry office. There are reportedly frequent thefts from tourists on the public bus from Don Sak to Surat Thani. As a result, we advise our guests to avoid this option. Our GPS location is 8.908602, 98.523238. Click here for a Google Map. 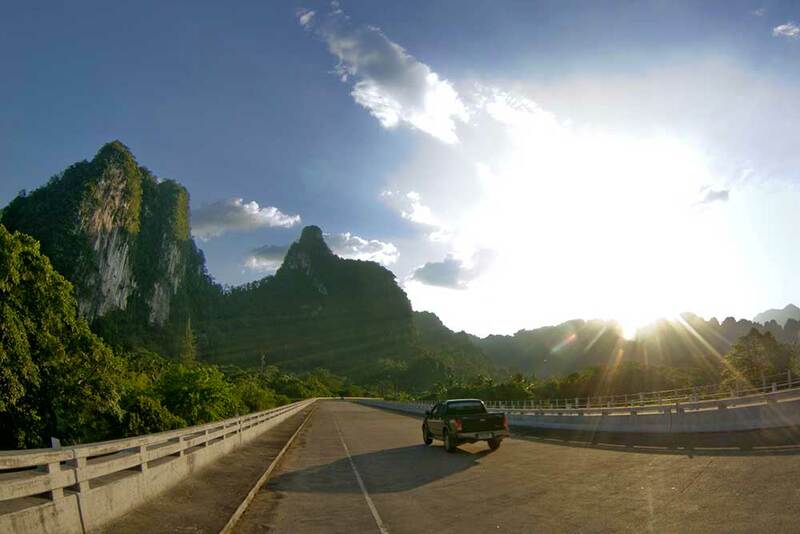 Directions from the East Coast and Surat Thani to Khao Sok: Follow Highway 41 to the intersection with Highway 401 (11 km south of the Surat Thani Airport). Then, head west on the 401, and proceed for 89.8 km. Finally, turn right (north) at signs for the National Park, and proceed .9 km to our hostel on the right. Directions from the West Coast (Phuket, Khao Lak, Ranong). Begin by taking Highway 4 to Highway 401. 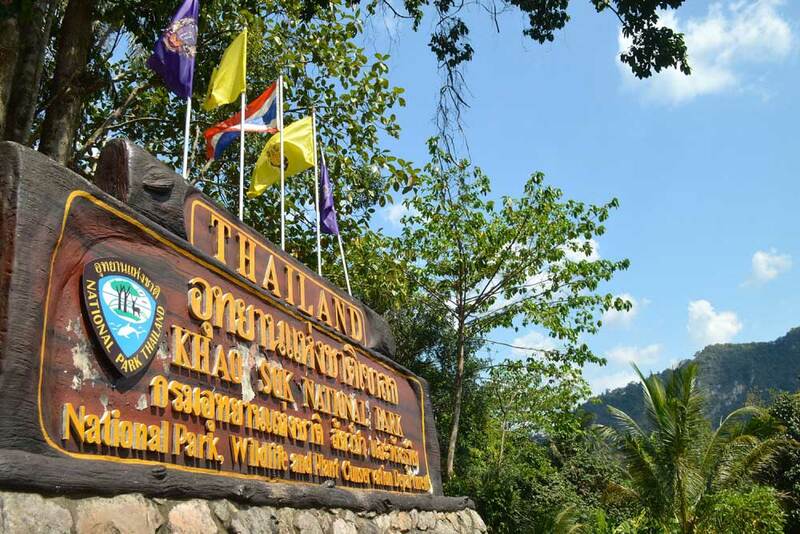 Next, drive west for 36.6 km, where you will see the sign for Khao Sok National Park. Directions from Krabi and Phang Nga. Start on highway 4, and then head north on Highway 4311. Follow 4311 for 48.3 km until it ends. At this point, take a left on Highway 401 and head west for 42.2km. Finally, turn right at the signs for the National Park and drive for .9 miles – we will be on your right. We view your onward departure as an extension of your stay with us! For this reason, we’ll make sure that it is an easy, stress-free experience. For example, a private car or van can be arranged with a friendly, English-speaking staff member at our reception desk. Conversely, if you are opting for public transportation, you will find daily shared vans and buses heading toward all major destinations. Our staff are happy to help you navigate the confusing network of bus and minivan schedules. Guests leaving our resort for public transport will be delivered to Khao Sok town via our resort shuttle. As a result, we can ensure punctual arrival at the bus stop, and a smooth departure from town. In other words, you will find your departure as easy and relaxing as your stay with us! 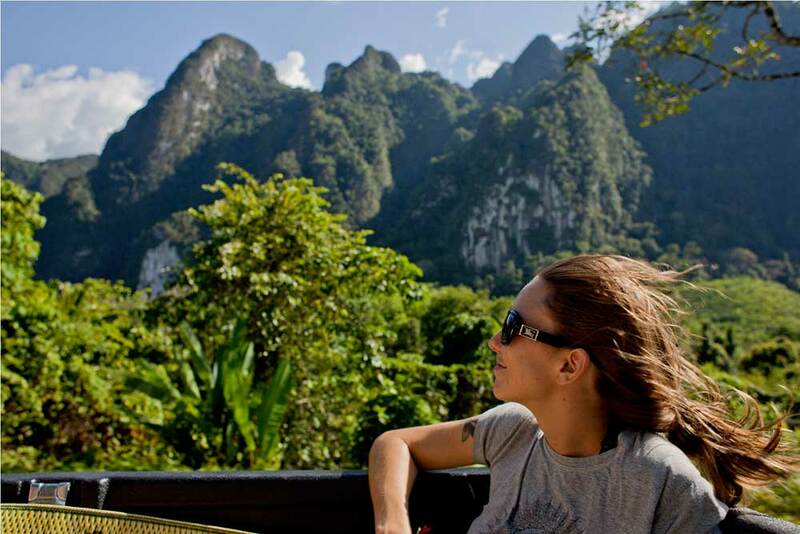 Coco Hostel is a family-owned enterprise in Khao Sok, Thailand. 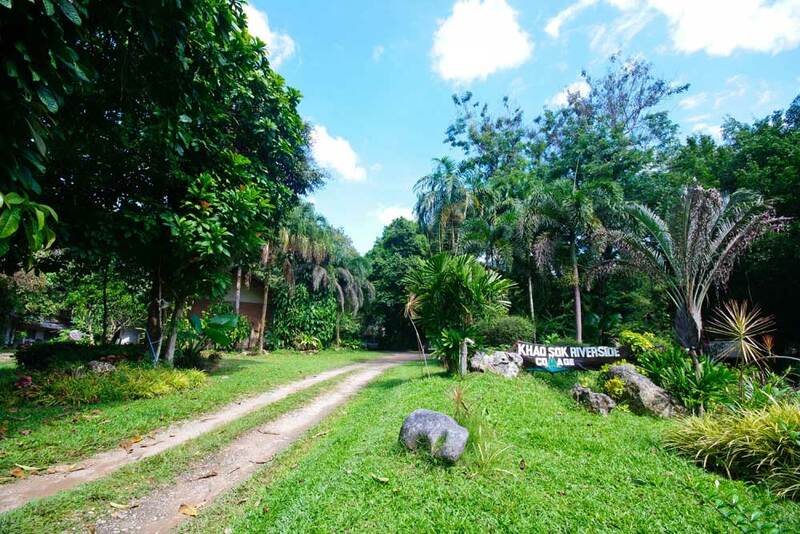 It only takes 3 hours to escape the busy streets of Phuket, Krabi or Koh Samui to Coco Hostel. 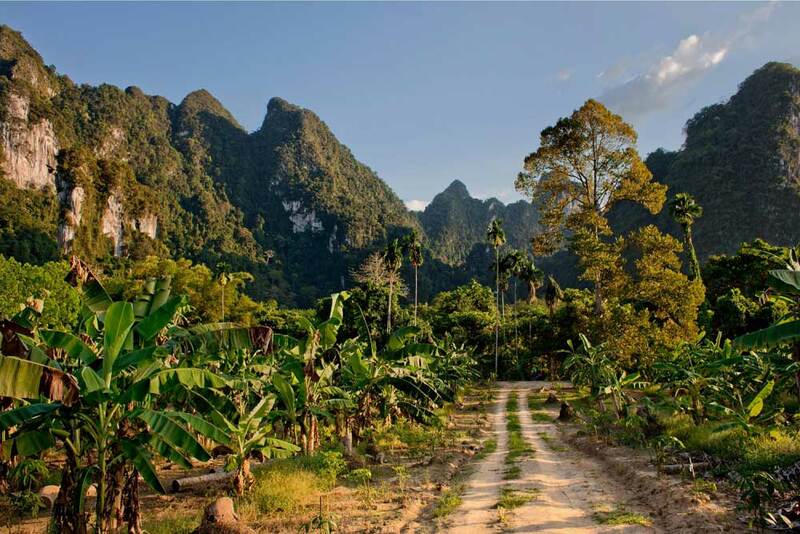 Khao Sok National Park, where the wildlife and adventure is unlimited! Are you interested in an activity package?